How do you teach home school reading? 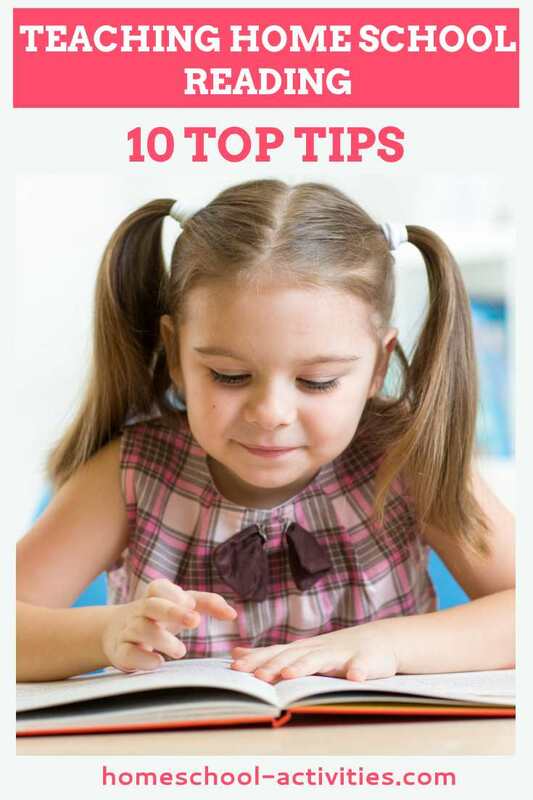 Get ten top tips from fellow homeschoolers who can show you how to help your child learn to read. Help and advice from fellow homeschoolers who have different reading methods to share. N.B. Please note that some of the links on this page are affiliate links so if you buy you will pay exactly the same price as you would have done but I get a small percentage of the sale (which usually adds up to the cost of a cookie). If you would prefer not to support this site in that way, just go to Google and search for the product yourself. I run a Courageous Homeschooling Facebook Group where we share the ups and downs of our days and give each other support and encouragement. 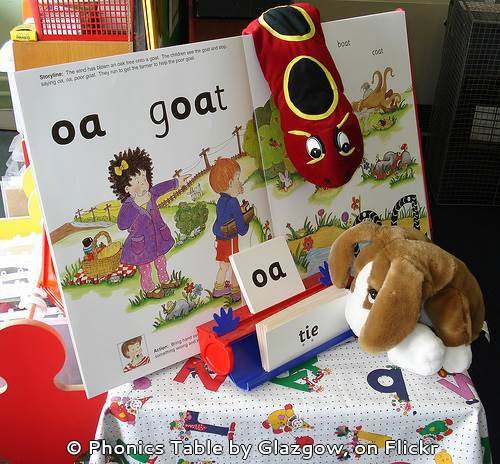 “Is there a method to teaching/learning reading other than traditional phonics? I have a 4.5 year-old I plan to home school. She is ready, eager, and I want to follow her lead, but she does not know all the sounds of the alphabet yet. We have been working on it, she know all her letters and can recognize them and write most of them, but is not catching on to phonics. She is not interested in phonics and tells me she wants to read, not learn the ABC's again." “I used unschooling methods when teaching my kids to read and write, in other words I pretty much left them to work it out themselves, and they did. I had tried to teach them the phonic sounds of the alphabet. They caught on to some of it but soon lost interest. After that it was as you describe with your daughter, they enjoyed writing things, copying words and signs, asking me how things are spelled etc. This is all learning to read and it's all doing something even though it's not a traditional method. 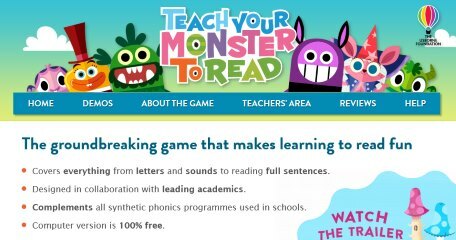 After a while...they started showing more interest in reading, so to encourage them I bought a set of phonics reading books which were very helpful. As they worked through those they kind of learned the rest of the alphabet as they learned to read sight words and other aspects of reading. So they did it all together rather than in set-out stages. It worked for us anyway. Now my eldest in particular is an avid reader and both girls love writing their own stories. They are aged 5 and 7. As you can see, some people have used phonics very successfully to teach home school reading. When your children reach about age 5 to 7 years-old, how do you make the transition from picture books to chapter books? This is something many homeschoolers struggle with. 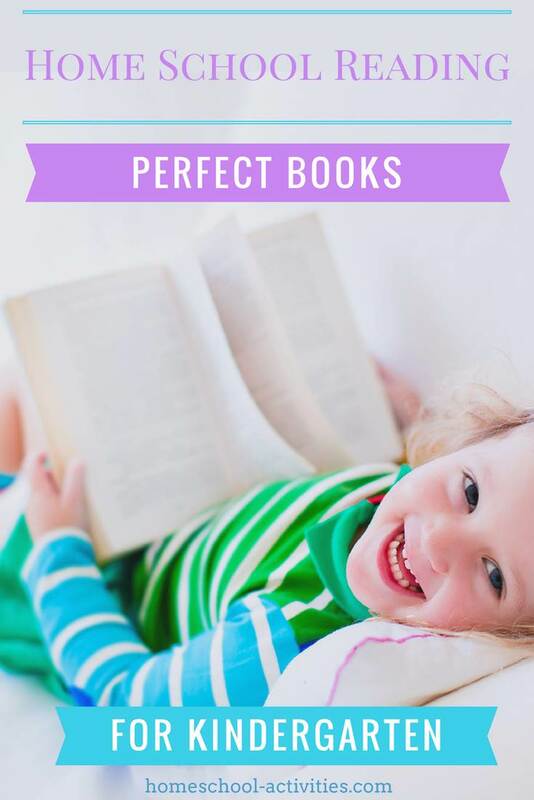 You will find ideas for books that work best and also methods you can use in our page on kindergarten reading. The best advice when it comes to home school reading is that every child is different and what works for one child (even an older sibling) WON'T necessarily work with another. Also, it is very important you don't get anxious and stressed about HOW OLD your child is when they start to read. My daughter Catherine was 8 and a half before she learned to read! After all, one of the beauties of homeschooling is that you can allow your child the freedom to develop at their own pace. If you would like more help with how fellow homeschoolers with teaching home school reading or any other subject, please do come and ask in the Courageous Homeschooling Group. We are there to support and encourage each other along our homeschooling journey.